The Coleus, in Burpee’s 1893 catalog, remained a popular plant for beds and containers during America’s Victorian period. You already know that the leaves of the coleus give color and form to any bed or container. 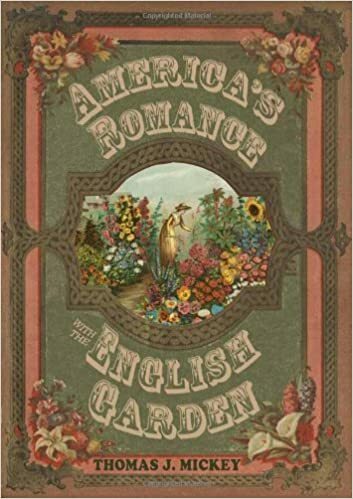 But did you know that the coleus was popular in nineteenth century gardens both in England and America? Eventually more coleus varieties appeared in the garden catalogs. 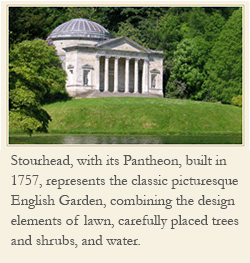 Leopold writes that two major gardening themes, beds and borders, defined the form and shape of Victorian gardens. 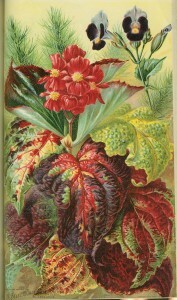 The Coleus had no small role among the plant choices that both English and American gardeners used. What is it that you like about this plant? Why must you have the coleus in your garden, or your containers? How did the coleus grow for you this summer?